You need a haircut but you don’t know anyone in the area. How do you decide where to go? Chances are you’re probably going to search for “barbers near me” and choose from the top three results that Google gives you. These days, this process is how more and more businesses are getting discovered. In order to get new customers, businesses should try to make sure they are in Google’s local knowledge panel for their area and industry. The local knowledge panel shows when a customer is searching for a business in their area. 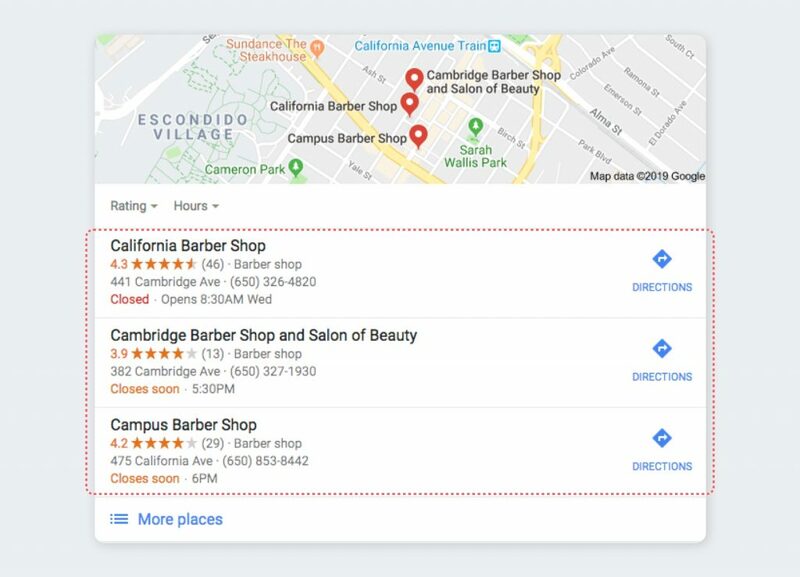 For example, check out the top three results for “barber shop Palo Alto”. Chances are that these three barber shops are being discovered significantly more than their competitors. After all, they have much greater visibility than their competitors due to their position on the local knowledge panel. The importance of the local knowledge panel is becoming greater and greater due to the prevalence of mobile search. 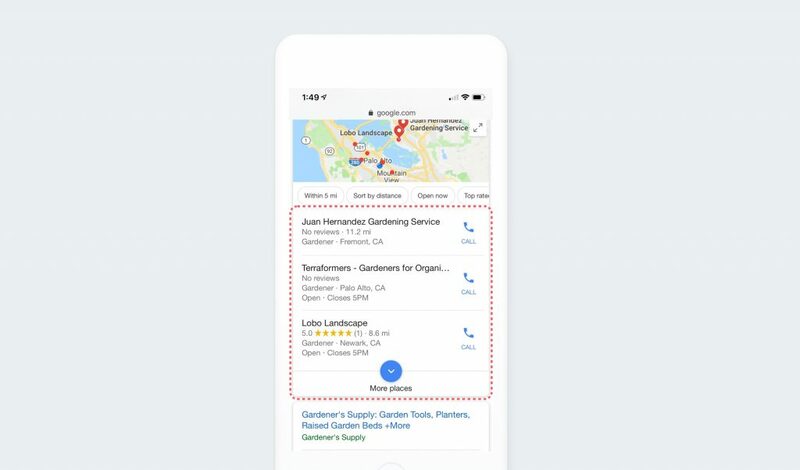 When customers do a mobile search, they typically see the local knowledge panel and very little else. Customers using mobile search typically choose among the three businesses in the local knowledge panel. Though being on the first page of search results used to guarantee businesses a fair amount of visibility, this just doesn’t cut it anymore. Customers don’t scroll that far down. The local knowledge center will only become more important as mobile search becomes more dominant. Studies show that around 60% of searches are now done through mobile devices. The percentage is as high as 72% for businesses in the restaurant industry. The percentage of mobile searches is only increasing year after year. Your chances of landing on the local knowledge center depend on several factors, including the amount of competition in your area. Still, there are a couple of things you can do to look better in the eyes of search engines. Get more customers to your website by ranking on the local knowledge panel. It doesn’t matter if your restaurant gives your customers the gift of eternal youth. If customers can’t discover your business, you won’t be making any revenue. Nowadays, more and more businesses are being found by customers through the Google local knowledge panel. It’s okay if your business isn’t ranking highly right now. Even if you don’t know anything about more complex topics in Search Engine Optimization like schema markup, that’s okay. There are two areas you can work on to improve your ranking. That’s not to say that these are the only two factors that Google takes into account for local search. Still, business listings and reviews are part of the algorithm. Improving in these two areas can be done with relative ease and doesn’t require any sort of technical know-how. There are ways you can improve in these two areas and look more trustworthy in the eyes of the ranking algorithm. We have five tips to help you get started. When you look at these tips, you might notice something. 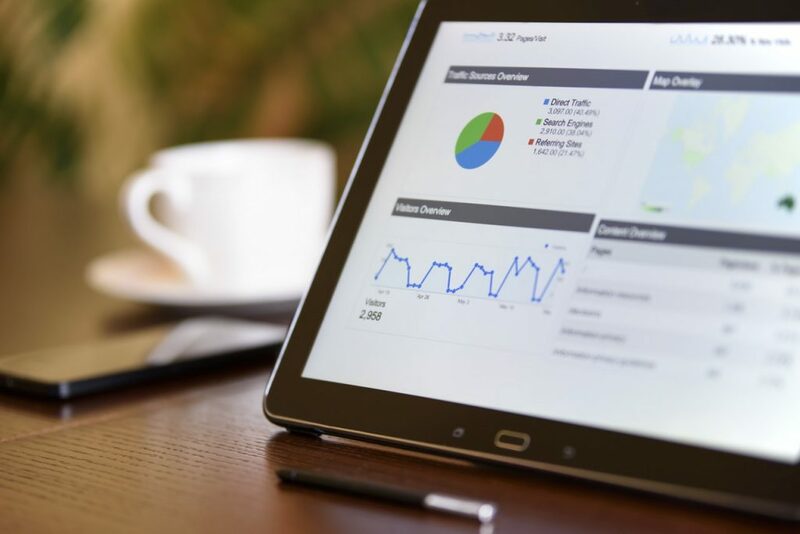 Not only will all these items help your business’s appearance with search engines, but they will also help your business’s appearance with customers. At the end of the day, appearing good to Google and appearing good to customers are two sides of the same coin. This tip might seem pretty simple. Unfortunately, Google My Business is a resource that the majority of business owners are not taking advantage of. Studies estimate that only 44% of Google My Business profiles have been claimed. Pre-existing businesses usually have a Google MyBusiness profile. Claim your business’s profile if you have not already done so. This will allow you to make changes to your business’s information. 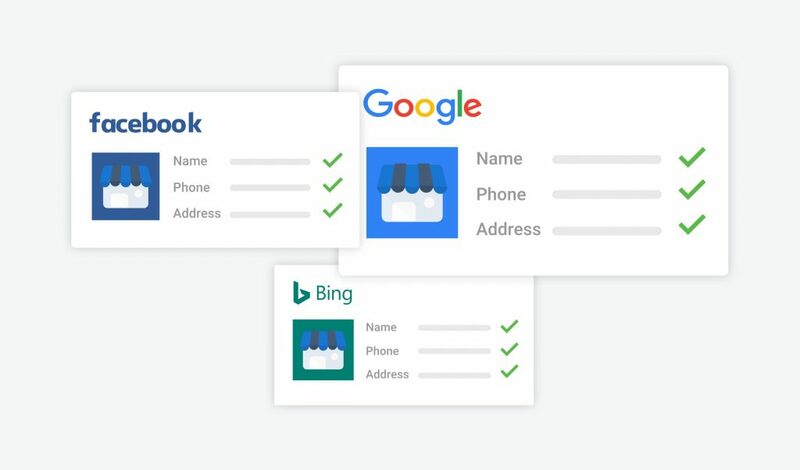 If you can’t find your Google MyBusiness profile, you may not have an existing profile. That means that you’ll have to create a new one from scratch. Here is a quick guide to help you on how to set up a Google My Business page. 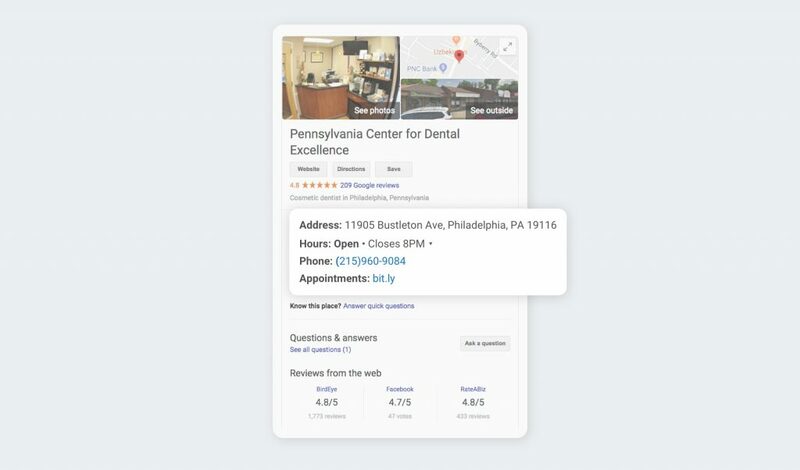 Once your Google My Business profile is set up, make sure that it has the correct phone number, hours of operation, and high-definition images. Business with complete profiles will be more visible and are more likely to rank highly on local search. You don’t have to stop at Google My Business. The Google algorithm takes into account listings from all across the Internet. That means that you want to have the same name, address, phone number, and website across all consumer sites. This sounds easy but it’s more difficult than it sounds. There are hundreds of consumer websites across the Internet. Also, when it comes to your listing, even the smallest details count. Even different formatting of street names can be considered an inconsistency by search engines. Luckily, listing management tools can help you find errors and fix them easily. With services like BirdEye, you can make your listings consistent across hundreds of sites. Make sure that you respond to all of your customer reviews, both negative and positive. Remember, the trick to increasing your ranking is appearing trustworthy in the eyes of both the ranking algorithm and consumers. Giving a personal response to every review on your My Business page shows that you sincerely value each one of your customers. Remember to tailor your responses to each individual situation. Be sure to thank every customer that leaves a positive review. For negative reviews, apologize and make a genuine effort to combat the problem that the customer encountered. More reviews mean a higher ranking. Studies show that the average number of ratings for the business in the coveted 1-3 spots for Google ranking is 47. Meanwhile, the average for the 4-6 spots is 40. Getting more reviews might seem like a daunting task. After all, don’t customers usually just leave reviews when they feel like it? What power does a business owner have in this situation? Luckily, you aren’t as powerless as you think. Businesses just need to be proactive in asking customers for feedback. Research shows that 70% of customers will leave a review if asked. Usually, the only customers who are motivated to leave a review are those with strong negative experiences. By actively soliciting reviews, you are fighting this negative skew while increasing your overall review quantity. You might be tempted to only ask reviews from certain customers who you know will give a positive review. Don’t do this. This kind of “review gating” is prohibited by Google’s policy. Besides, this strategy will only limit you. If you’re only asking for reviews from a small set of customers, you are leaving a lot of other positive reviews on the table. 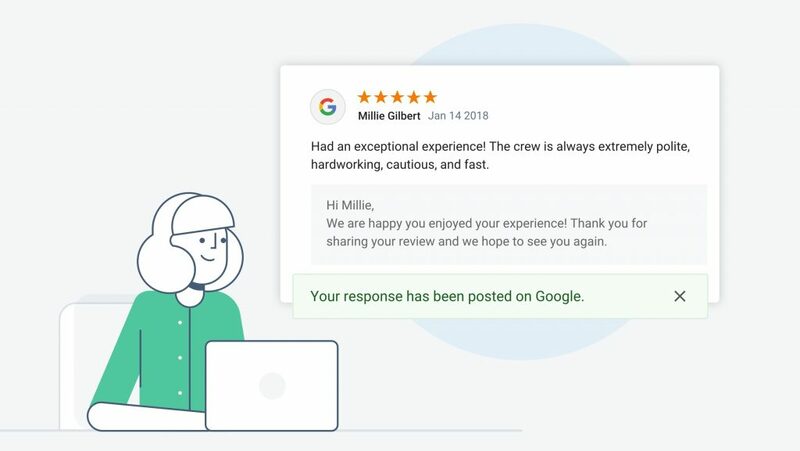 To get the best results, make the process of leaving a review as easy as possible for customers. Don’t ask them to find you on Google. Even if they are happy with your services, you’re asking them to do a lot of work. The more work customers have to do, the less likely they are to complete the process. Instead, get a shortened URL that links directly to the “Write a Review” button of your Google review page. When customers click the link, they’ll go directly to the review form. This will make the process of leaving a review quick and easy. 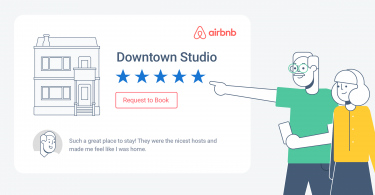 Once you have the shortened URL, you can text or email it to customers along with a short message asking them to leave a review. Unlike Yelp, Google allows businesses to solicit reviews directly from customers, so doing this is not a violation of Google’s policies. When you’re sending these links, keep timing in mind. You should be sending texts and emails on the same day of the sale. The chances of customers leaving a review decline as time goes on. A customer of a carpet cleaning service might be happy to leave a review after the service is performed. At this time, he’s feeling great about how much cleaner his house is. His odds of doing so a couple of weeks later is significantly lower. Remember, there’s no guarantee that making these changes will automatically land you on the local knowledge center, especially if there’s a lot of strong competition in your area. Still, following these tips will increase your chances of ranking. Also, your business will look more trustworthy to potential customers. These tips might be simple, but that doesn’t mean that they’re easy. Sending constant review requests is hard. Updating listings across hundreds of websites is hard. Business owners have a lot of other things to be worrying about. Luckily, you don’t have to do it all by yourself. 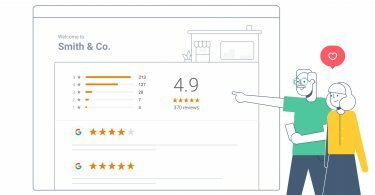 With BirdEye, you can get new reviews, fix your listings across hundreds of websites, and attract new customers. Click here to see how BirdEye can help you be the best business.